Greater protection of local water resources is important for sustaining rural communities. 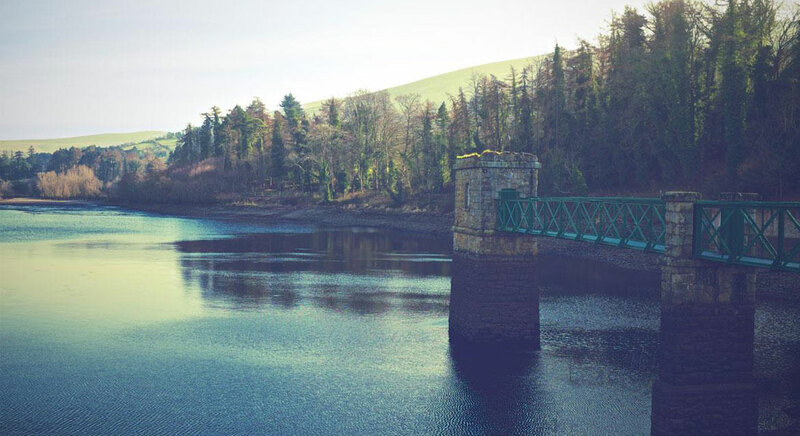 Environmental schemes have the potential to play a pivotal role in addressing pressures on water reserves and in supporting the local community to conserve this valuable resource. Initiatives that conserve water, for example, community programmes for rain water harvesting and the use of grey water for fertiliser and general washing. Protection of rural Dublin’s local water resources through awareness creation and appropriate interventions. Water Conservation Awareness and Training Programmes. Increase awareness and support small scale Water conservation infrastructure and feasibility. Biodiversity encompasses natural wildlife, flora and fauna and is an important foundation to the healthy functioning of ecosystems. The protection of biodiversity is a growing concern, with the loss of various species of wildlife, flora and fauna as well as their natural habitat. Factors that impact on local biodiversity include human population growth, cutting hedgerows and changes in land usage. Local initiatives that support biodiversity and environmental improvements, for example,the upgrading of parks and river walks, establishment of nature corridors, habitat creation and planting of native species. Enhance DUBLIN RURAL unique local Biodiversity and Healthy Ecosystems. Community Biodiversity Animation, Awareness and Training Programme. Clean sources of energy have a lower environmental impact on nature than conventional energy technologies. This sub-theme seeks to mitigate the impact of recent environmental trends, including climate change. Community-based initiatives will play a key role in realising national and EU environmental targets, particularly in the reduction of carbon dioxide emissions through energy infrastructure. Renewable energy technologies may also generate new employment opportunities in rural areas. Local projects involving technologies that deliver sustainable energy alternatives, for example, biomass heating, solar power, community wind farms and community-based heating systems. Strengthen rural Dublin`s tourism offering through people, product and place in harmony with its unique rural environments. Renewable Energy Awareness and Training Programme. Increase number of Renewable Energy Products and Businesses.